I started blogging about two years ago now. Like any beginning blogger, I didn’t know what to post about, and I really didn’t have a following. Most bloggers go through a trial and error period where they seek to match what will attract an audience and where their own interests lie. I was no exception. I didn’t really hit my stride until this spring. That’s when I was mulling over getting some kind of agent contest started. It was an intimidating idea. Where to start? How to talk to agents? I’d been in a number of contests with mixed results, but didn’t know much about hosting one. Then fate took a turn. SC and Mike invited me to join their contest, Query Kombat. We just meshed and it exploded from there. I began to focus more on providing information that would help querying writers. I did a series of query critiques over the summer and made sure to match my blog with my twitter account, using twitter to expand my blog’s reach. I’m really excited that my blog might be helping writers find their way! Query Kombat was such a big contest that SC, Mike and I decided to hold it to once a year in the Spring. That didn’t mean we wanted to limit our contests to once a year. We decided to branch out with something smaller and easier to manage. Nightmare on Query Street was born. How does the Nightmare on Query Contest work? We will accept 100 submissions on October 19th by email. The submissions must include a short paragraph about your main character’s greatest fear, the query letter, and the first 250 words. Then SC, Mike, and I will each pick 10 entries for posting on our blogs for thirty in total. All the details about the contest are available here. Will agents actually see my entry? Agents will actually only see your entry if it gets picked by SC, Mike or I for posting on our blogs as one of the thirty. But remember we are only accepting 100 entries. That gives you a 30 percent chance of being accepted and going in front of agents. I’d love to have some great stories join my team. I plan to trounce Mike and SC again! In Query Kombat, three out of the final four were my picks. This girl isn’t about to let the guys get the most requests with their picks. Go team Michelle! What agents are participating? 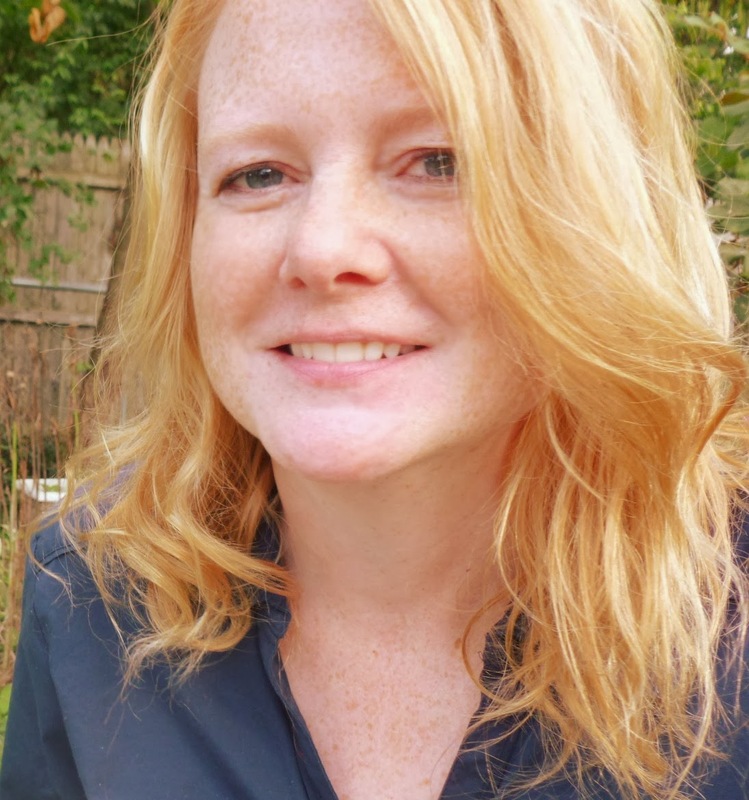 So far we have a list of eight agents, including my own amazing agent Sarah Negovetich. (Who is actively looking for clients, I might add.) We still have invitations out to many more agents and hope to see the number grow. To see the full list and the genres the agents want to see, please go here. I don't write horror. Can I still enter a query for my book? Absolutely! Nightmare on Query Street is not about horror. Not even close. Unless it’s the horror of querying! We accept all genres and age categories: MG, YA, NA, and adult. But, --focus—check our agents’ wish lists to see if represent your genre. Don’t enter if our agents aren’t interested in your genre. And we are not accepting picture books or erotica. What kind of results have you seen on previous contests? (e.g. Query Kombat) Quite a few of the Query Kombat slush picks chosen by Mike, SC, and I have gotten agents and one has also gotten a book deal. I’m sure there are still requests pending from that contest and we hope to see the numbers grow. Tell us about the Query Question Posts. That another of my blog series that grew out of Query Kombat. I’d gotten to know some agents over the summer through twitter. And I was in the query trenches myself at the time I started Query Questions. I knew how painful the query process is and how it makes you doubt yourself. I’ve queried four books and got a whopping number of rejections. Well, writers can’t really answer those questions. We can only guess. But AGENTS can! So I went to the experts and asked agents to answer those worrisome query questions for us! To my surprise, agents were usually more than happy to help! They love writers and want to make the query process easier too. I was basically overwhelmed with agents eager to submit interviews. I’m so happy that the series has been helpful to so many writers. And it helps introduce agents to writers. Can I submit questions for you to ask agents? Yes! Please do! Anyone can give me suggestions on twitter or on my blog. I like to mix up the questions and work in new ones. Many of the questions are from other writers. Keep the suggestions coming. I’m interested in querying a particular agent. Do you accept requests to feature a certain agent? What a great idea. I’d love to try that. It does get difficult finding new agents to invite for the interviews. Having suggestions would be a blessing. They might not all work out (some agents are simply too busy, which is understandable), but I’d be glad to try. ABOUT MICHELLE -- See her five-part interview with the Blog Ring of Power. Michelle Hauck lives in the bustling metropolis of Northern Indiana with her hubby and two teenagers. Two papillons help balance out the teenage drama. Besides working with special needs children by day, she writes all sorts of fantasy, giving her imagination free range. A book worm, she passes up the darker vices in favor of chocolate and looks for any excuse to reward herself. Bio finished? Time for a sweet snack. Her epic fantasy, Kindar’s Cure, is released from Divertir Publishing. A short story, Frost and Fog, will be released in a summer anthology from The Elephant’s Bookshelf Press. 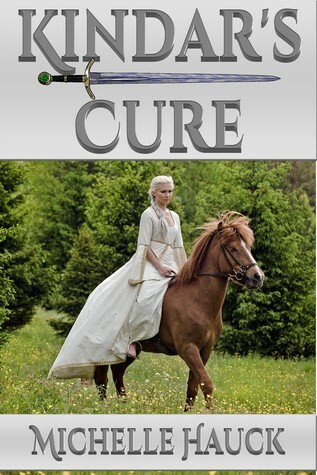 KINDAR’S CURE: Princess Kindar of Anost dreams of playing the hero and succeeding to her mother’s throne. But dreams are for fools. Reality involves two healthy sisters and a wasting disease of suffocating cough that’s killing her by inches. When her elder sister is murdered, the blame falls on Kindar, putting her head on the chopping block. A novice wizard, Maladonis Bin, approaches with a vision—a cure in a barren land of volcanic fumes. As choices go, a charming bootlicker that trips over his own feet isn’t the best option, but beggars can’t be choosers. As Mal urges her toward a cure that will prove his visions, suddenly, an ally turns traitor, delivering Kindar to a rebel army, who have their own plans for a sickly princess.